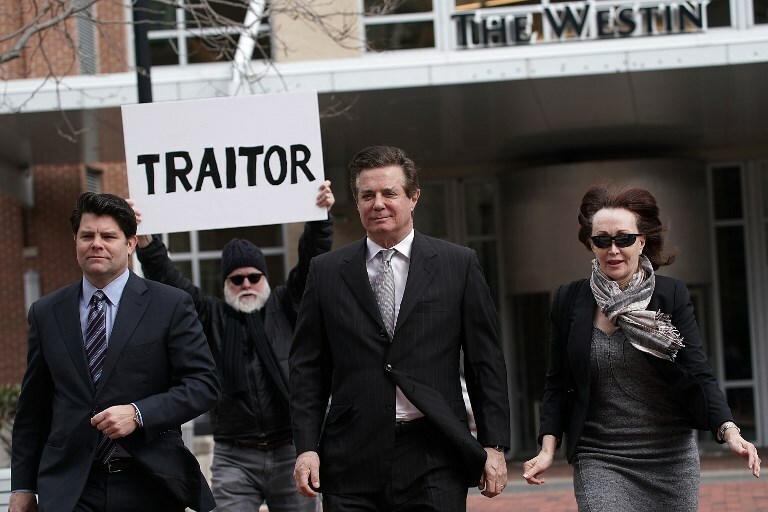 WASHINGTON — Former Trump campaign chairman Paul Manafort was sentenced Wednesday to a total of 7 1/2 years in federal prison for financial crimes stemming from twin cases from the special counsel’s office. 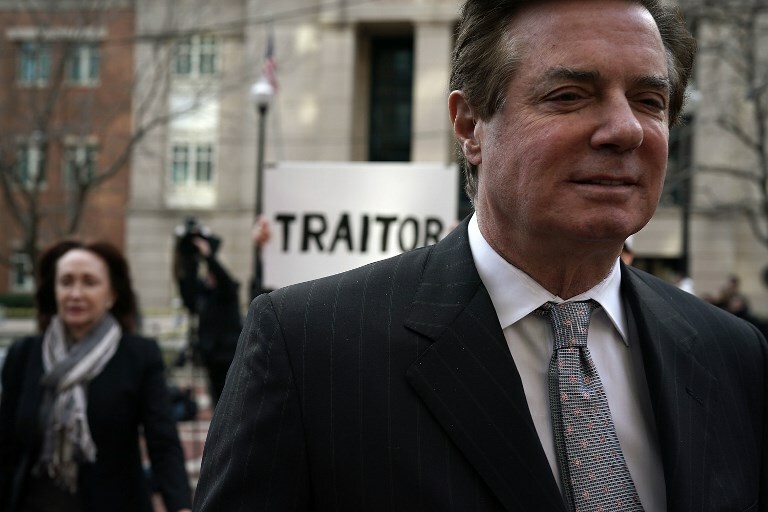 Appearing at his second sentencing in as many weeks, Manafort switched gears from the contentious approach he and his attorneys had taken previously and apologized, asking for lenience and no additional prison time so he could take care of his wife. Instead, the judge gave Manafort a full rebuke for his public posturing and his crimes before delivering the sentence. “There was no question this defendant knew better and he knew exactly what he was doing,” US District Court Judge Amy Berman Jackson said in the final minutes in court with Manafort Wednesday.